Some gorgeous loudspeakers that can justifiably claim to have the most refined moving coil drive units in the world. Now invigorated by a massive transfusion of Chinese capital this company is also born again in Australia. 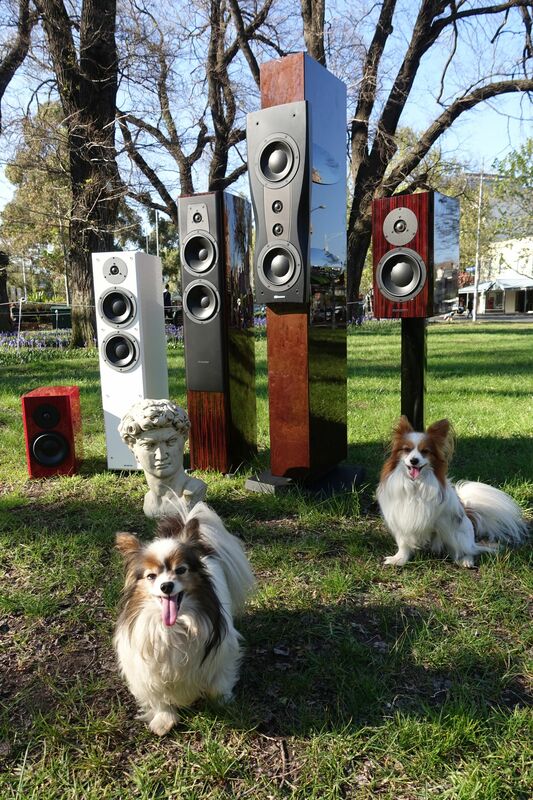 The new Dynaudio range excels in their wireless offering by the way. The Xeo 2’s at $1995 are an exceptional quality offering in a very compact form factor. As ever though a properly purchased loudspeaker is a personal subjective choice on the part of the consumer and Dynaudio are another option for our clients to try in comparison.